No sure how many folks there are on this forum these days, but wanted to start a new thread and share with you a new brand of coilover systems that you probably haven't heard of yet. 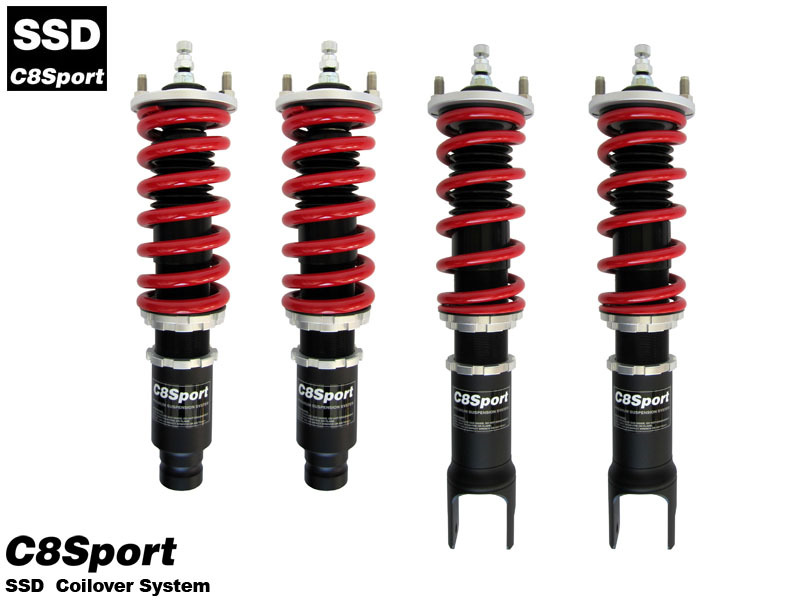 Corner Eight Sport Suspensions (C8SPORT) is a relatively new and affordable suspension line with coilover systems that will make your VW feel sporty and new. Why replace your aging suspension with an OEM replacement when you can get the sport suspension that you have always wanted? Check out c8sport.com for more information. Also, there is a groupbuy going on for these right now at Aftermarket Chat. If you're looking to save, here's your chance! Here's a picture of the C8SPORT SSD Coilover System.